Nay Aug Park includes walking trails, picnic areas, two Olympic sized pools, a waterslide complex, kid-friendly rides and two playgrounds. 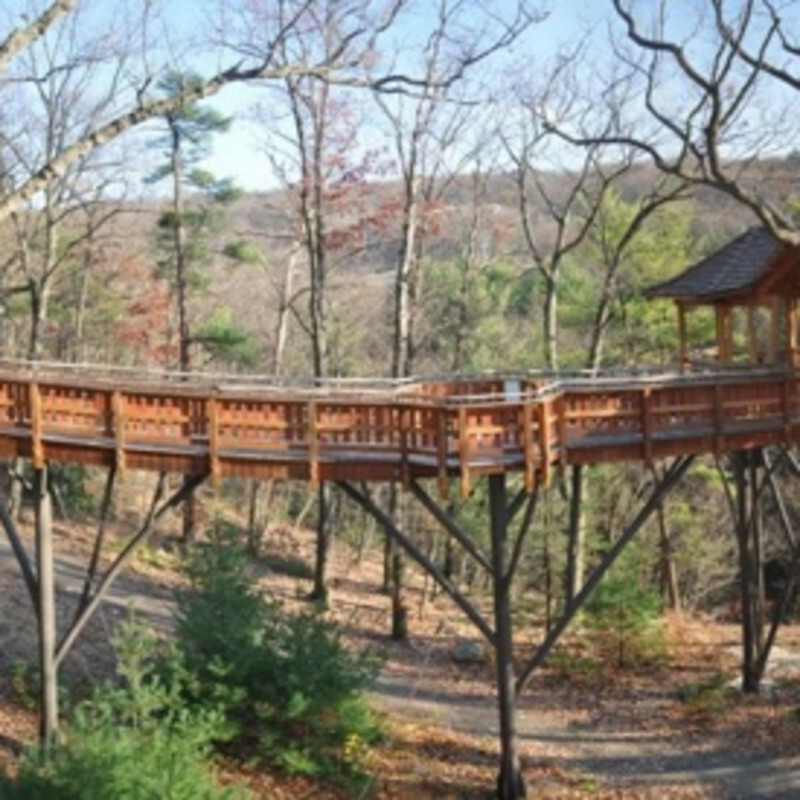 The David Wenzel Tree House rises an impressive 150 feet above the gorge, overlooking beautiful views. The structure, which is completely handicap accessible, is the first of its kind in Pennsylvania. During the holiday season, Nay Aug Park hosts a holiday light show every night, which is viewable by car or via a walking trail, for those willing to brave the cold.